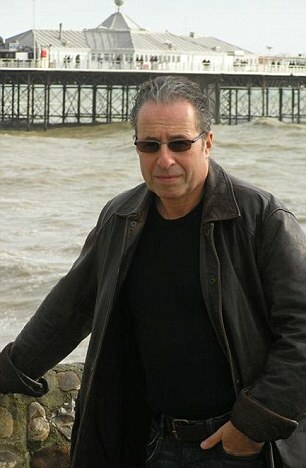 Celebrating the release of his latest thriller ‘You Are Dead’. 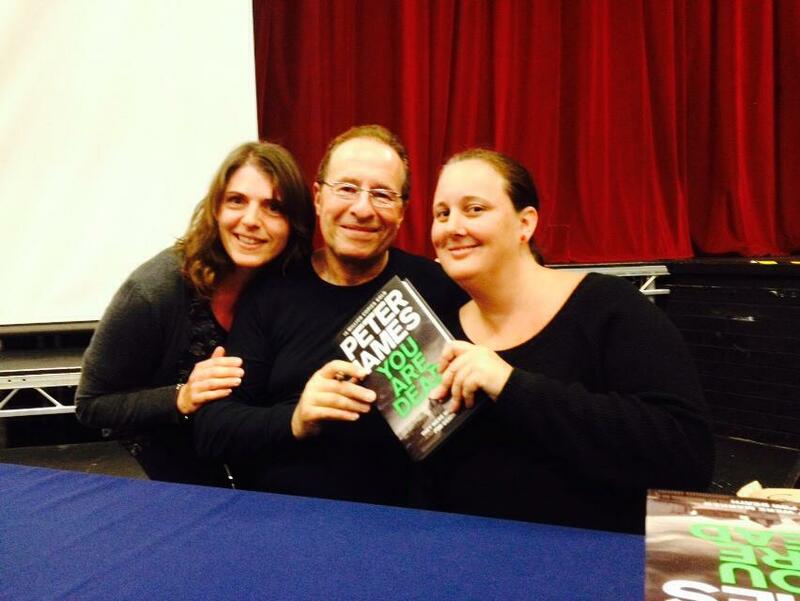 On Thursday 28th May at 7.30 pm, we are delighted to present a very special evening with the always-entertaining master of suspense, Peter James, celebrating the release of the latest instalment in his bestselling series featuring DCI Roy Grace. Tickets £15 to include a copy of ‘You Are Dead’ in hardback. Peter is always happy to sign books after his talk. 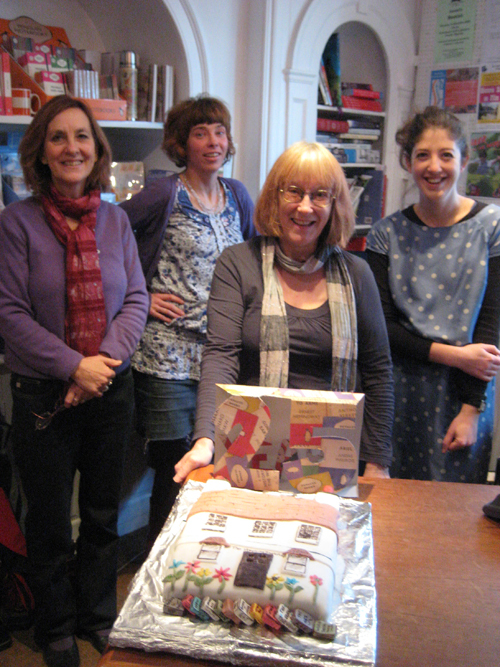 Tickets are now available from the bookshop, and can be reserved over the phone. Licensed bar. Venue – The Steyning Grammar School Theatre at Shooting Field, Steyning.